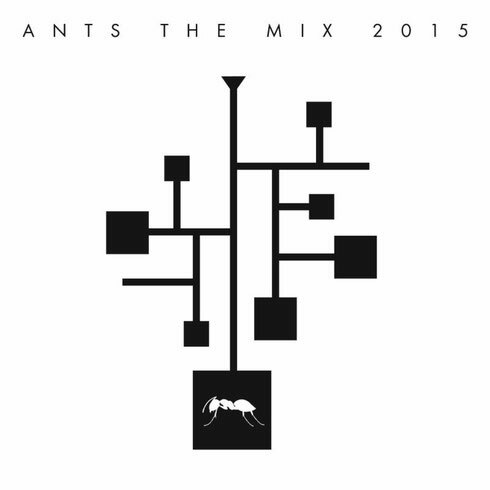 Known as a sun soaked hub for dance music, Ushuaïa Ibiza based events collective ANTS are set to release their second annual compilation package via dance label ITH, curated and mixed by three renowned selectors in their own right. Disc one comes courtesy of the original house gangster, DJ Sneak. Sneak’s legacy runs through the current climate of house music as one of the original members of the second wave of Chicago house artists. Spending the last few years pushing the 'I'm A House Gangster' brand worldwide and promoting the careers of artists such as Justin Harris and Sidney Charles, DJ Sneak has peppered his ANTS mix with a blend of artists from his own world and flavours of classic house music. Placing the booty-infused music of I'm A House Gangster's Jesse Perez next to established powerhouses such as Apollonia informs the basis of Sneak's mix, blending established and emerging artists and alluding to the flavour of his monthly ANTS residency.